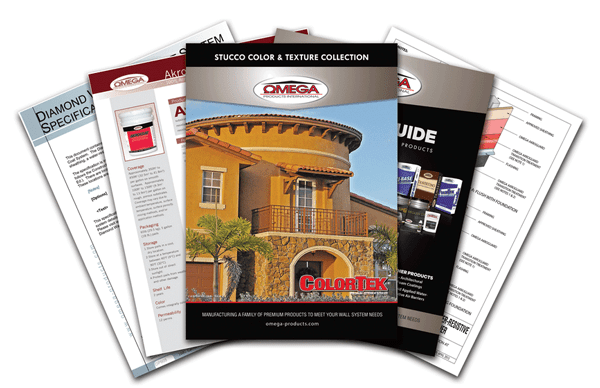 Omega Products is the leading stucco manufacturer in the United States. 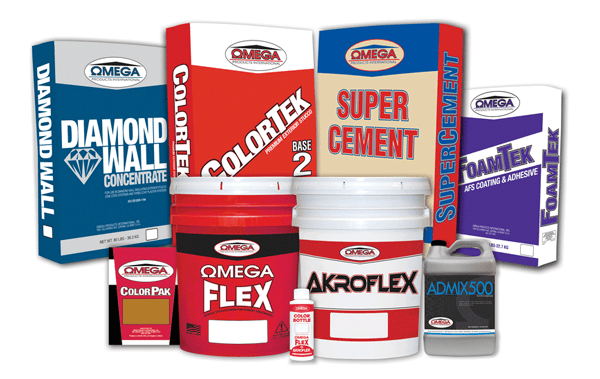 Omega’s extensive product lines include high performance cementitious and acrylic base coats and finishes that can be used in traditional stucco systems, energy efficient systems or EIFS. 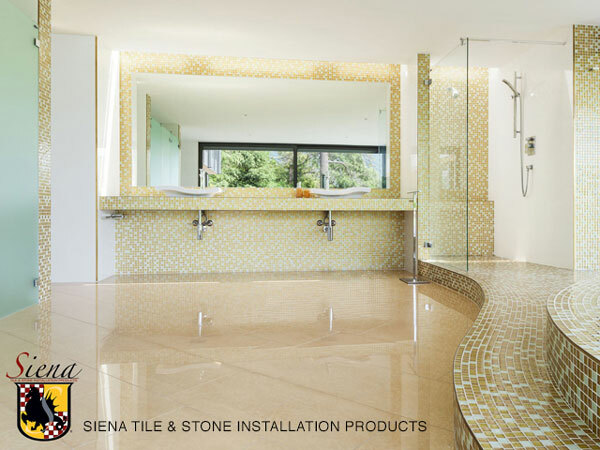 Product quality and the best service in the industry have made us the professional’s choice for over 40 years. 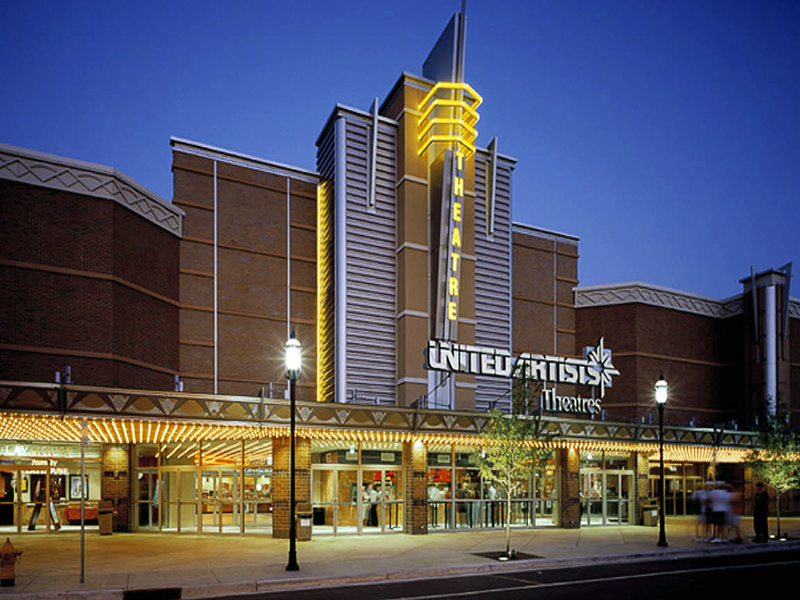 Visit one of the pages below for information relating to your specific needs. For builders and developers of commercial projects. 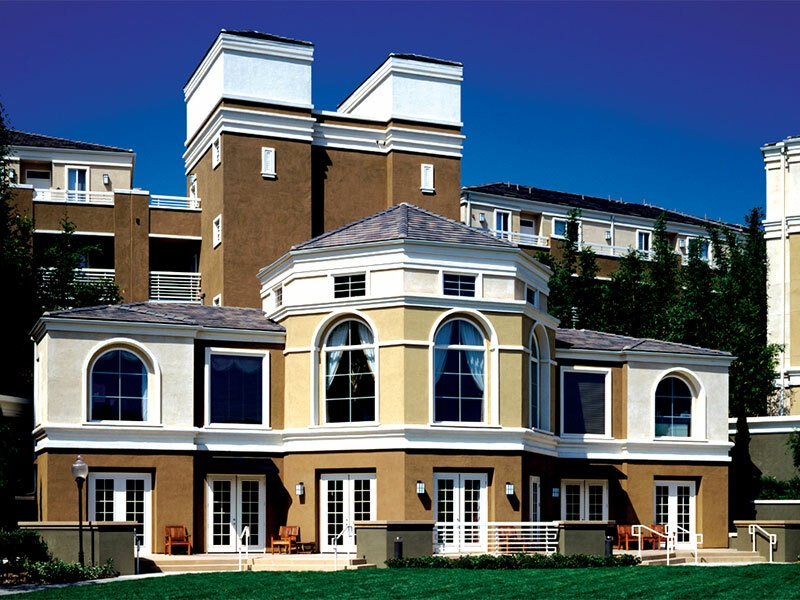 For builders and developers of single and multi-family projects. For designers, color coordinators, and other design professionals. For building and home owners of existing buildings and homes. 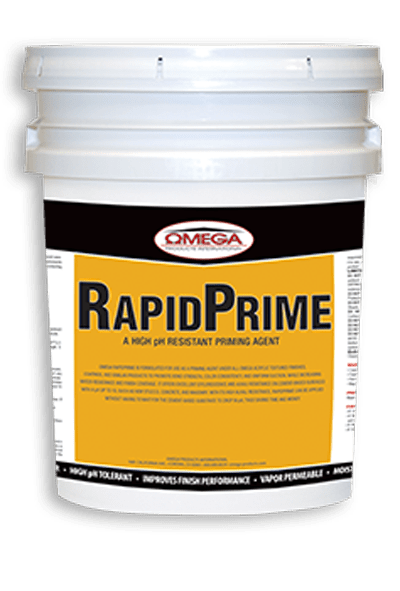 Omega RapidPrime is replacing OmegaFlex Base Primer. 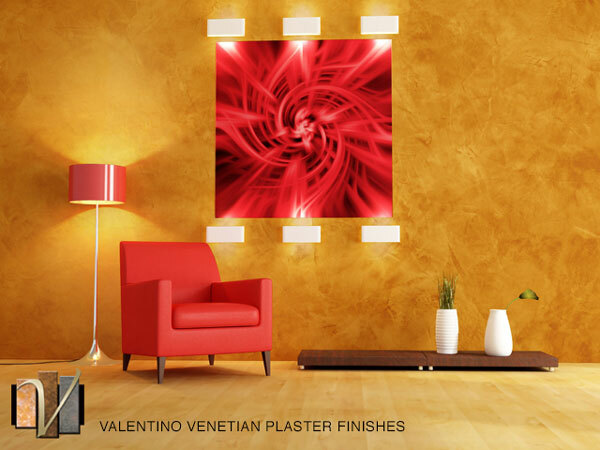 RapidPrime is an enhanced formulation with a brand new feature: it is a high pH resistant primer that allows an earlier application of the finish. The finish coat is done sooner, thus decreasing construction costs. Increased bond, color consistency, and coverage of the finish. 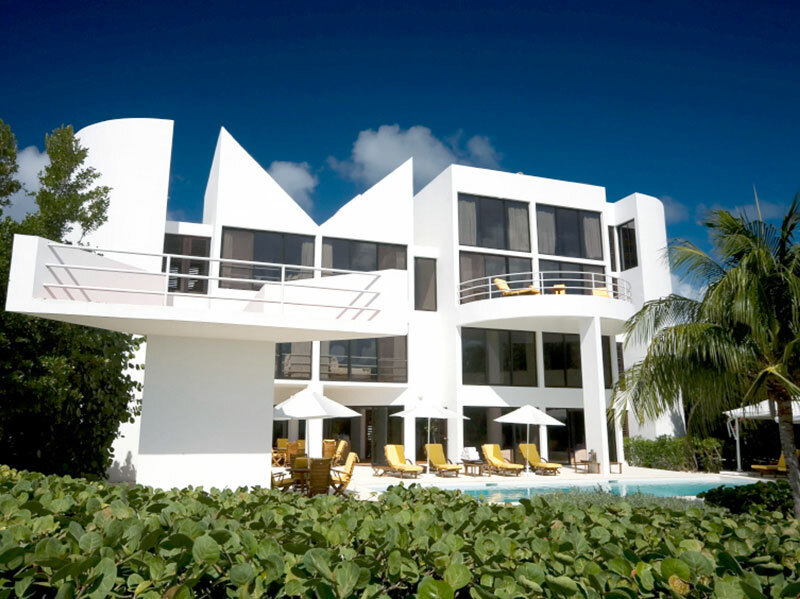 View more single family home projects.